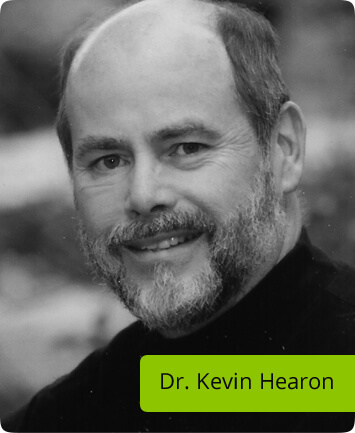 Since 1977, Dr. Kevin Hearon has been steadfastly committed to providing his patients with exceptional chiropractic care. He is a world-renowned extremity specialist, and focuses on athletic performance and sports injury. Call now! Our office also specializes in custom orthotics. 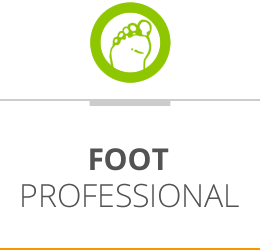 We feature a selection of top brands, as well as orthotics created personally by Dr. Hearon. We also craft custom footwear designed to reduce pronation or supination and add adequate shock absorption. 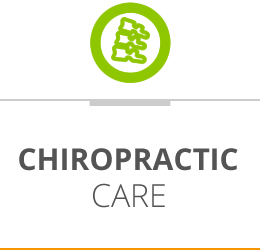 Boise Chiropractor Dr. Kevin Hearon has been offering rapid pain relief and wellness care for more than 40 years. He welcomes people from all walks of life to his world-renowned clinic and offers a variety of custom treatment options for those he serves. Boise Sports Chiropractic Clinic places particular emphasis on sports chiropractic, athletic performance enhancement and chiropractic extremity adjusting. Dr. Hearon is known among his many peers as “the doctor’s doctor,” a well-deserved reputation. Sports or Occupational Injury? Chiropractor in Boise Has the Solution! If you are looking for a non-surgical, drug-free treatment of a sports or occupational injury, Boise Sports Chiropractic Clinic is the Boise Chiropractor who can help. We are experts in extremities as well as full spine manual adjusting to correct subluxations and strengthen the body, which relieves pain as well as helping the body heal after injury. Looking for a chiropractor in Boise is the first step on your health to wellness… now take the next step towards your optimal health and wellness by calling Boise Sports Chiropractic Clinic today to make an appointment! Our patients are glad they did! 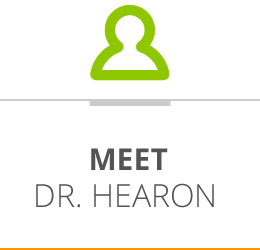 Because Dr. Hearon is a specialist in his field, he has the tools and expertise to usually eliminate pain and restore function within an average of 4-6 visits. He emphasizes quality over quantity through his customized recommendations. This world-renowned extremity specialist can help you with shoulder, elbow, wrist, finger, hip, knee, ankle, clavicle, foot or toe issues. You can trust in his four decades of extensive experience. We have the ability to help you avoid and heal from issues such as plantar fasciitis, golf elbow, tennis elbow and heel spurs, as well as problems related to the spine. 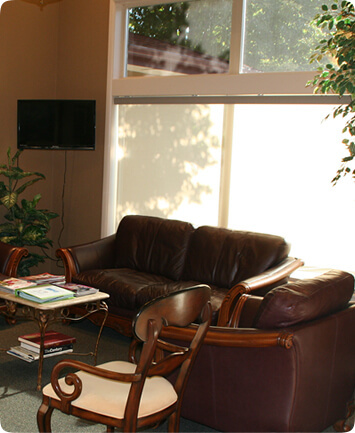 We would love to welcome you to our caring, patient-centered practice. 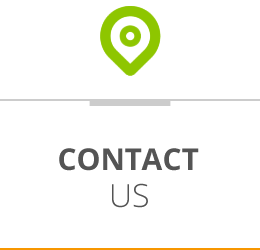 Contact our office today for an appointment with our Chiropractor Boise! (208) 377-9930 Call us today to make an appointment.